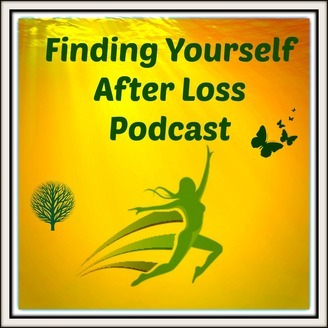 Follow me in my journey through widowhood where I discuss the stages of grief, tools that have helped me on this journey, and the reinvention of yourself through the different stages of grief. 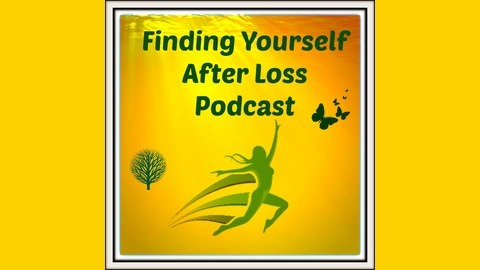 As a certified Life Coach specializing in Grief and Spirituality, this podcast aims to help you find yourself again after the loss of a loved one. Empowering Widows is what this show is all about. This episode is about widows/widowers dating in the 21 Century. Things have changed so much. Dealing with a world with internet, social media and dating sites can be very challenging for someone starting to date after many years. It's important to keep our hearts open to find love again but also be smart and stay safe. I discuss "Red Flags" that may alert you that you are dealing with a scammer. Along with tips with dating in the modern world. My Husband's Transition To The Other Side.